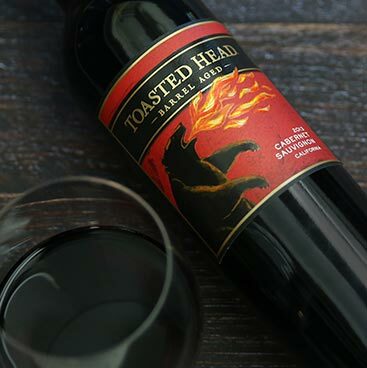 Toasted Head is named for the traditional practice of toasting barrel heads and staves to impart a mellow, toasted flavor to barrel-aged wines. 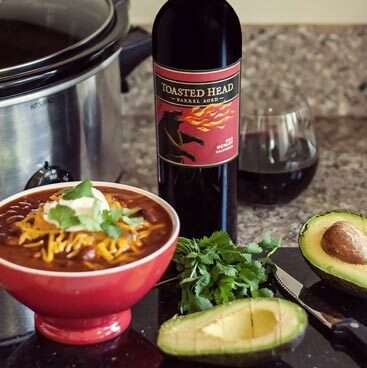 Original recipes made to be enjoyed with all of our Toasted Head wines. 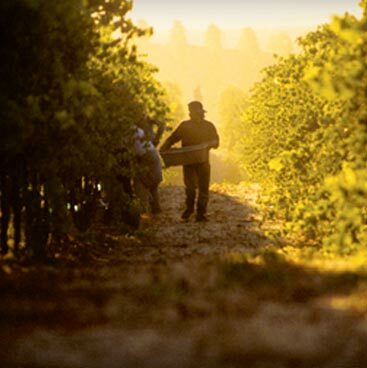 Find Toasted Head wines near you in-store or at a local restaurant or bar.